The newest Urban Resort broedplaats will be formed in the middle of the Czaar Peterbuurt: Broedplaats Remise. Broedplaats Remise is opening this Summer (2018) and it will be a small but lively broedplaats for the neighbourhood with a open community which inspires each other, where talent grows and the neighbourhood will be invited to join in this creative process. 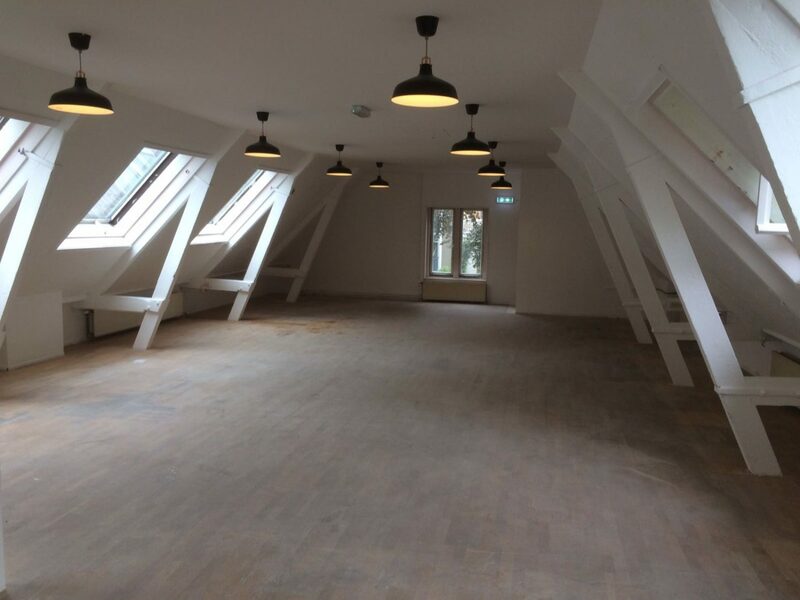 The largest space at the first floor of broedplaats Remise is the attic; a spacious place with on both sides windows. 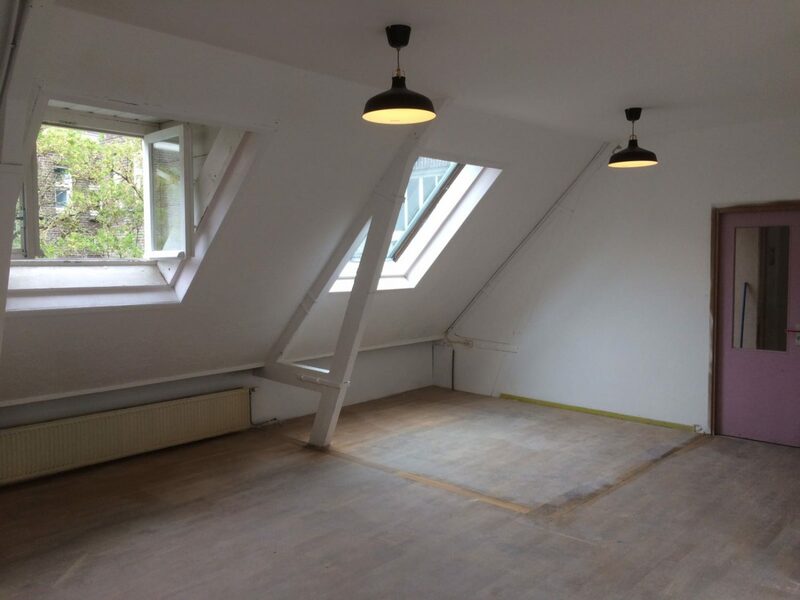 The attic is suitable for 3 to 6 CAWA artists. Our preferences go to a collective. Do you know 2 or more CAWA artists and want to share this space with them? 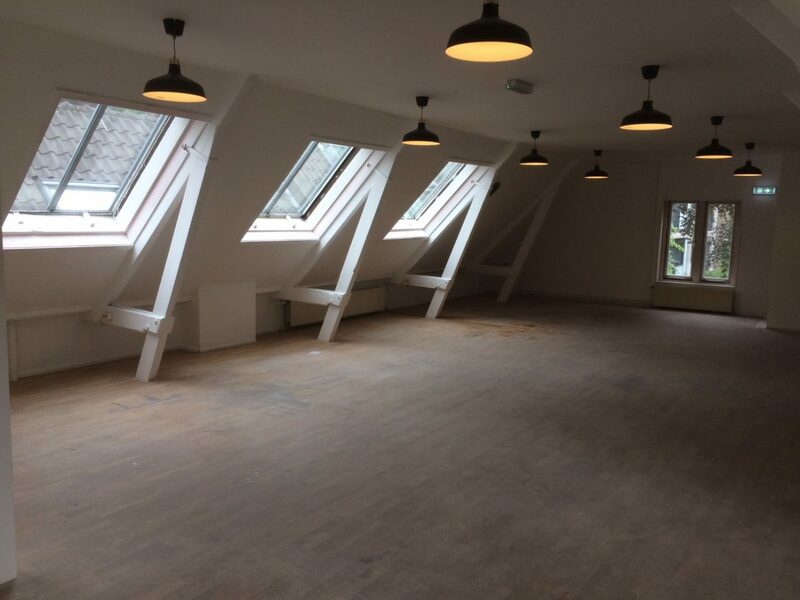 Apply through info@urbanresort.nl to visit a viewing. During the tours we will provide more information about the terms and conditions, the selection process and planning.